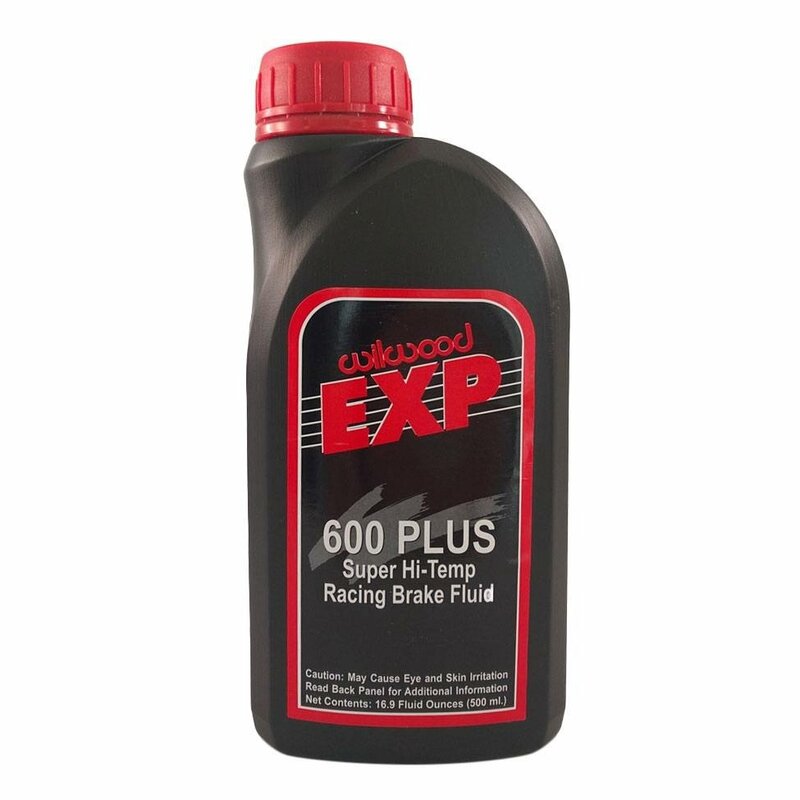 EXP 600 Plus is a highly refined blend designed for extreme performance under the high heat and extreme pressure of professional motorsports. EXP 600 Plus has tested to 626° F with a wet boiling point of 417° F. These numbers far exceed any DOT or SAE specifications. How well does it resist aeration and compressibility after being heated and pressure cycled a few hundred times? EXP 600 Plus has been proven to maintain firm pedal feel and quick response, long after others have failed.